Honda 2.3 HP Standard Shaft 4-Stroke Outboard Motor - Upgraded model. World's lightest in class, now with a 12% larger fuel tank and with world record fuel economy giving an increased range. 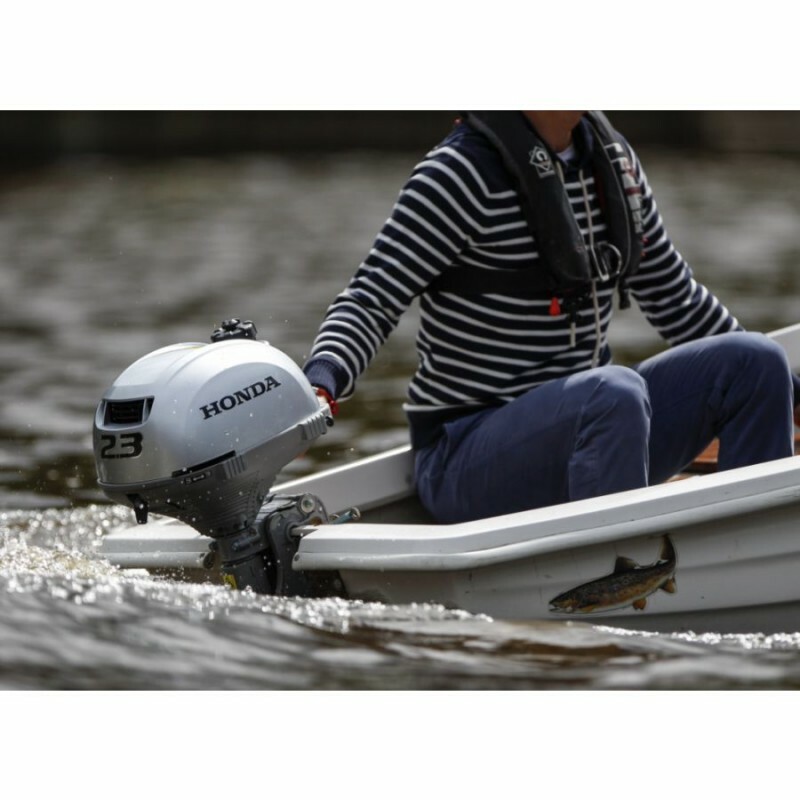 The Honda BF2.3 Outboard is lightweight, easily transportable and ideal for small boats, dinghies and canoes. And quite frankly, it’s the engine that anyone can operate with no problem. 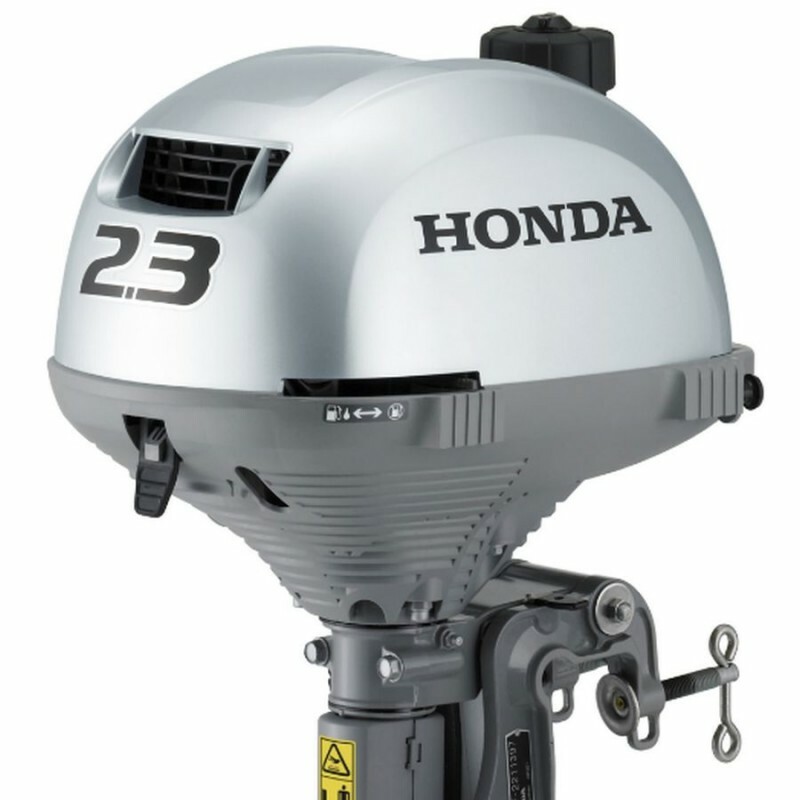 POWERFULLY SIMPLE - Honda have enhanced the BF 2.3 with optimal carburation to give you and your junior boaters top power with unrivalled low engine weight. In fact, it offers the best power/weight ratio in its class. To ensure safe, trouble-free navigation every time, you can rely on easy one-hand access to both the throttle grip and the automatic gear clutch, and an emergency kill switch that attaches directly to the operator’s wrist. HASSLE-FREE NAVIGATION - This outboard is the smallest 4-stroke engine equipped with a neutral point on the market, making it easy to stop the boat without having to kill the engine. Using the throttle grip, you can precisely adjust the engagement of the forward gear, giving you an accurate piloting touch. This comes in very handy when moving in and out of tight spots. 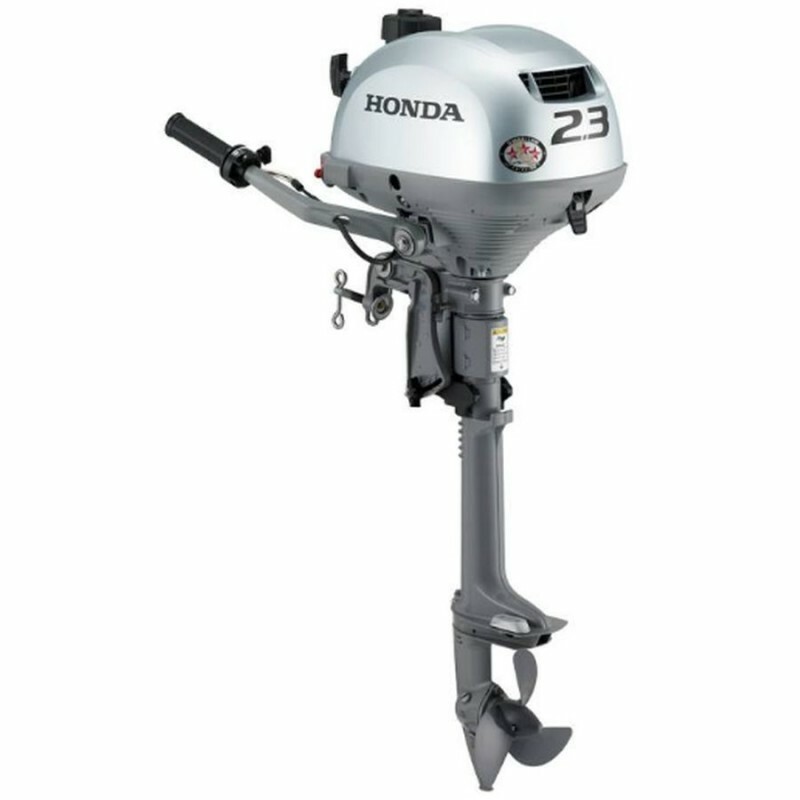 LIGHTER ALL AROUND - The BF 2.3 is the lightest engine in the 3 hp market, yet with all the benefits of Honda’s 4-stroke technology. In addition, it’s equipped with an integral 1-litre fuel tank, and the engine is incredibly easy to remove and transport. And it runs up to 55 minutes at full throttle – all on a single tank of fuel. 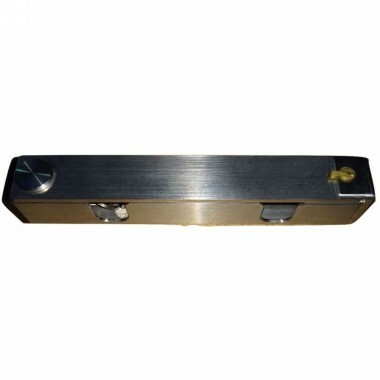 Supplied with a 6 year leisure use warranty / 2 year commercial use warranty. 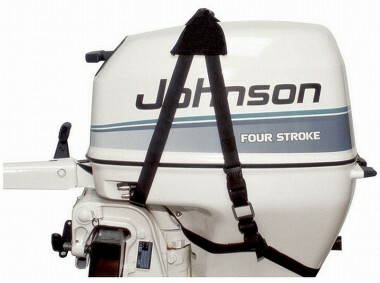 We think these outboards are top of the range.